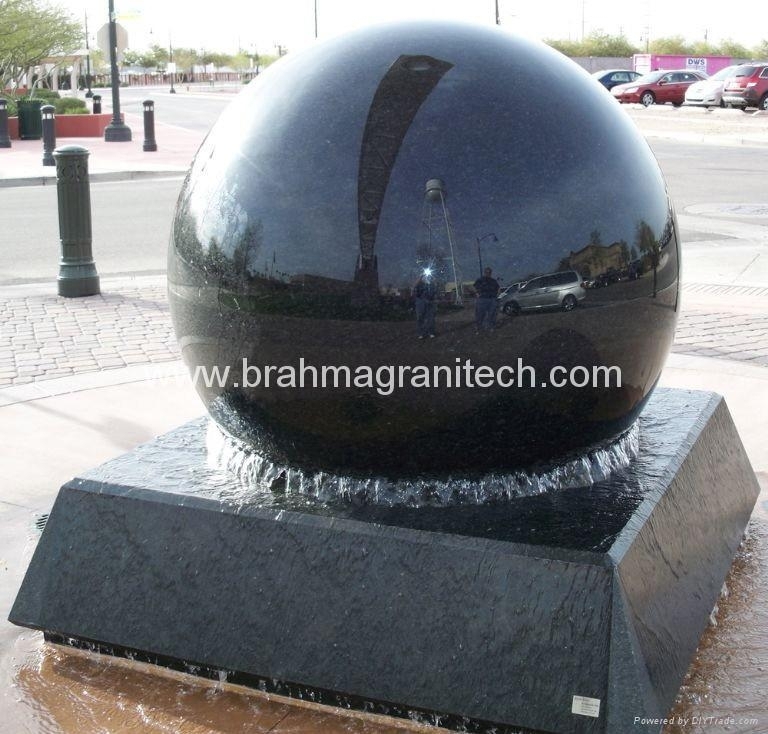 If you want to Buy Ball Fountain ,Rolling water sphere fountain for your home garden.We make floating granite spheres and stone Ball fountains in all Natural Stone color and to any size. 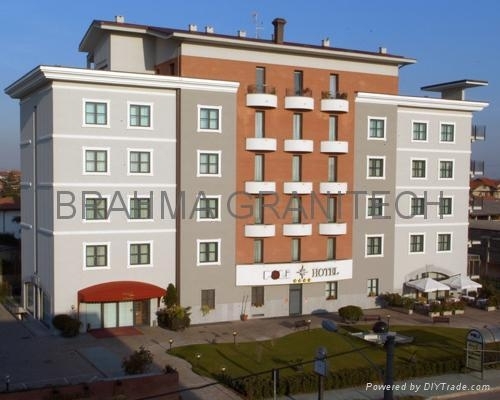 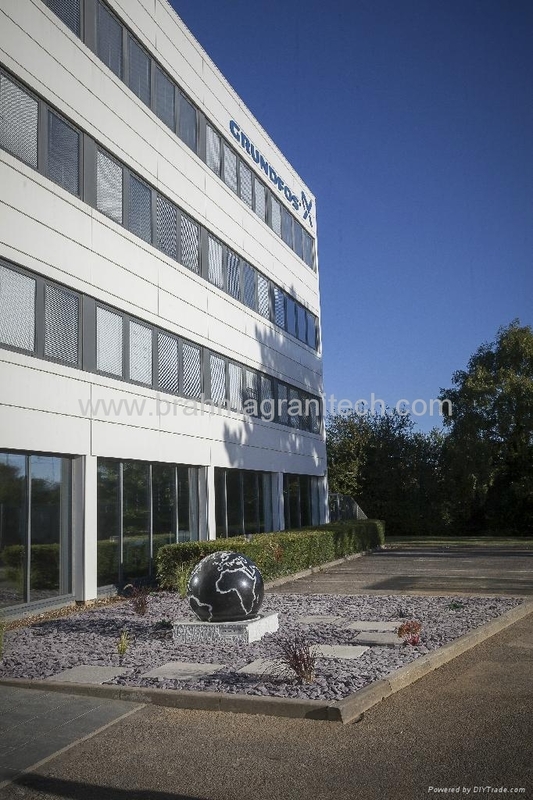 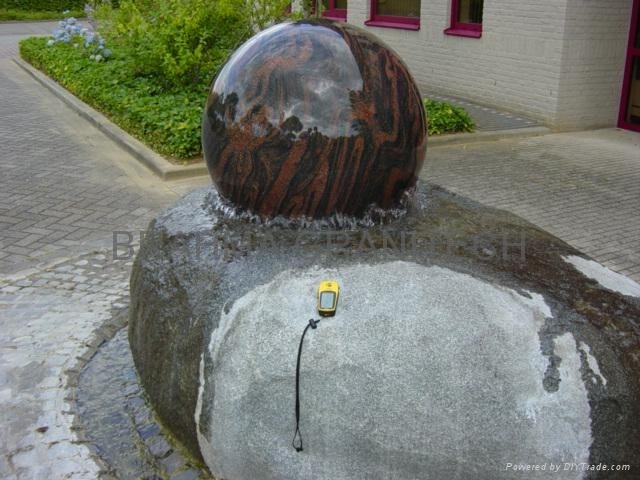 The sphere fountain or kugelburnnen Decorate Backyard gardens,outdoor landscape gardend ,main lobbies ,hotel reception areas, residential home , and outdoor applications such as water parks, office buildings, and restaurants. 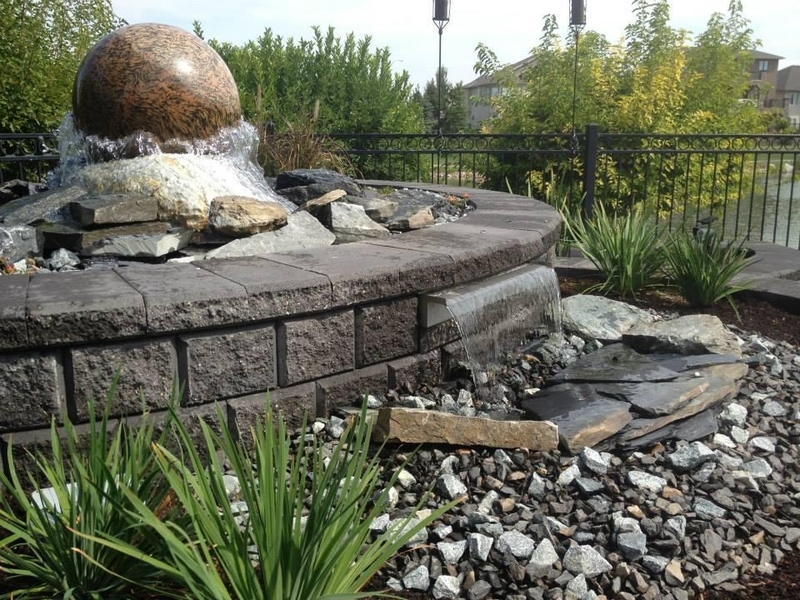 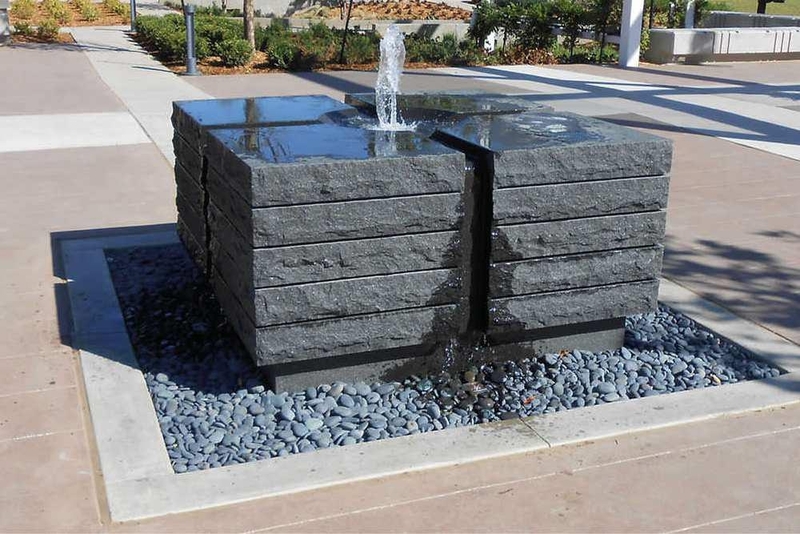 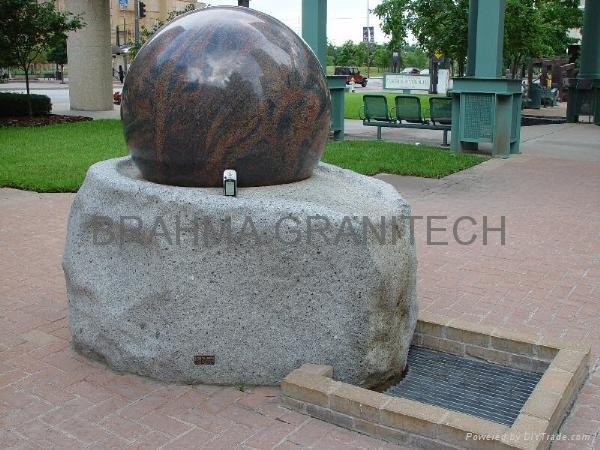 These Natural Stone ball fountains are available with granite ,sandstone,slate,limestone or marble rotating spheres beginning at 10" in diameter to larger 8 feet or more with squre ,round,heaxagonal,rock and natural boulder bases available to meet your special needs. 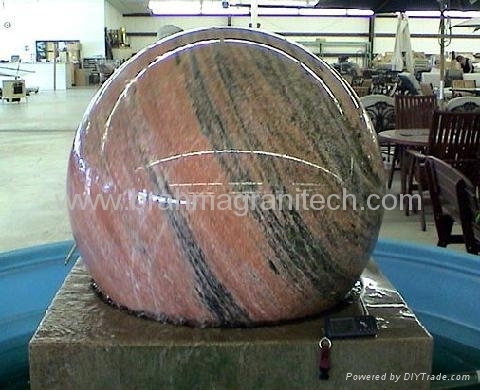 We have very vast range of water sculpture items rotating ball water features, oscillating ball water fountains, spinning marble balls on the principal of hydrostatic bearing.Our all water sphere fountains are very unique cause of sevral tons of stone objects like giant granite spheres,floating granite ring,Rotating ring,spinning stone balls, floating cone,motion sphere fountain,Dancing & rotating doll, floating stone sphere ,rolling ball fountains etc move on thin film of water with very low water pressure. 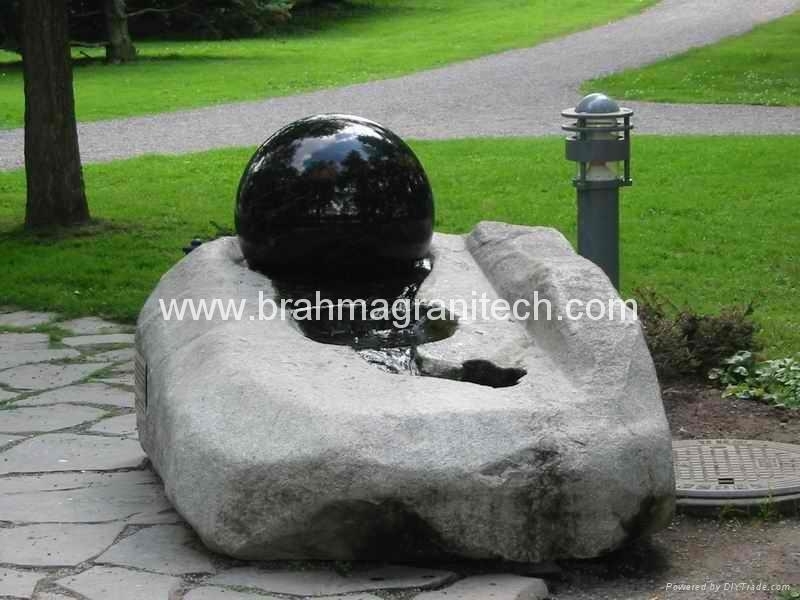 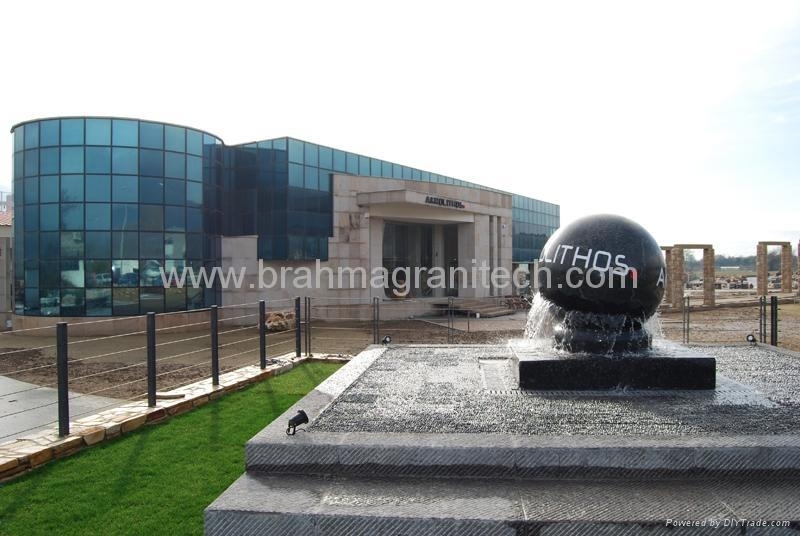 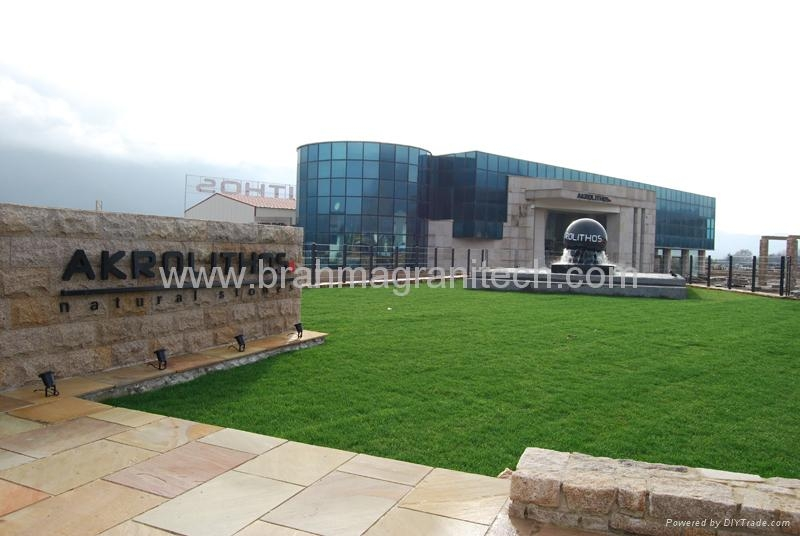 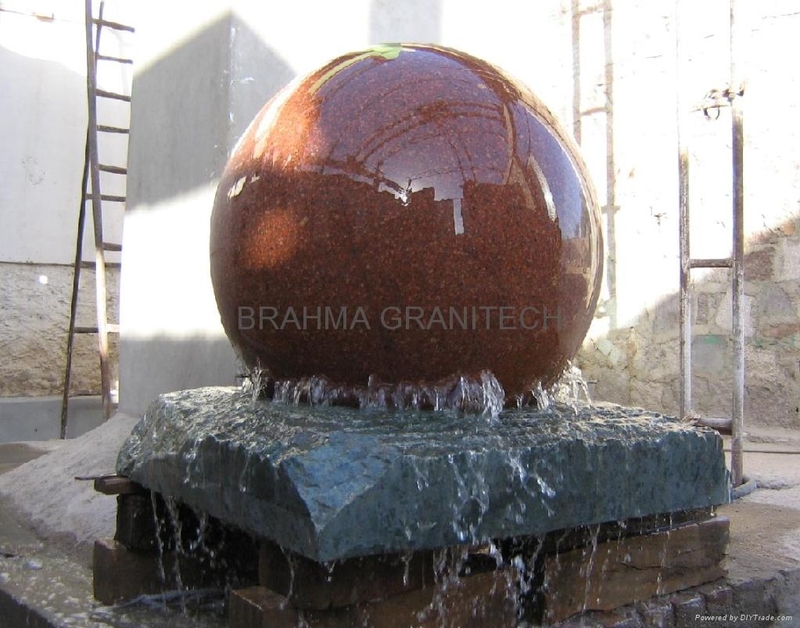 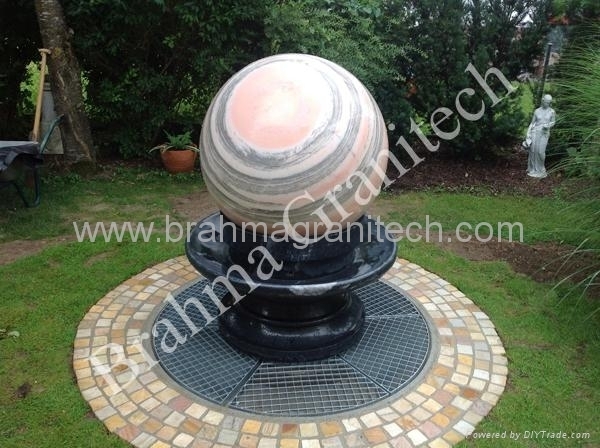 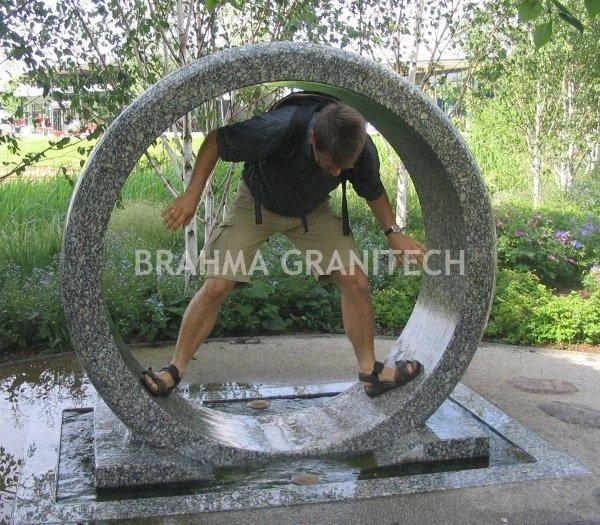 Our Stone spheres Water Features are made from worlds Hardest Indian Granite,floating and rotating freely with the water as it flows from beneath the sphere ,Kugel floating granite ball and stone globe. 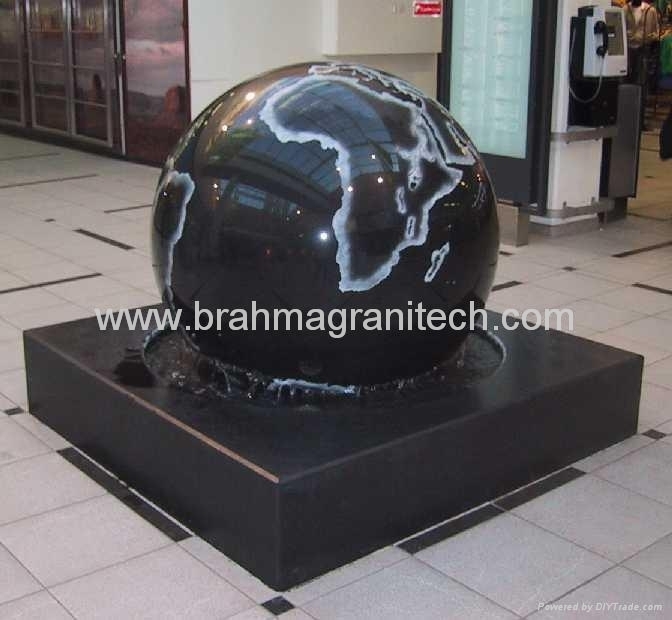 Facinating piece of foyer art. 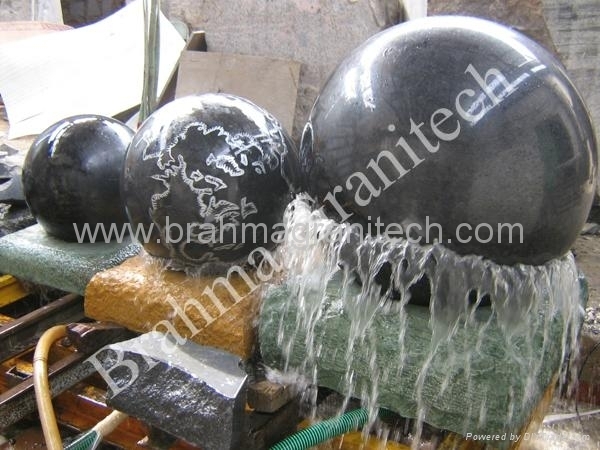 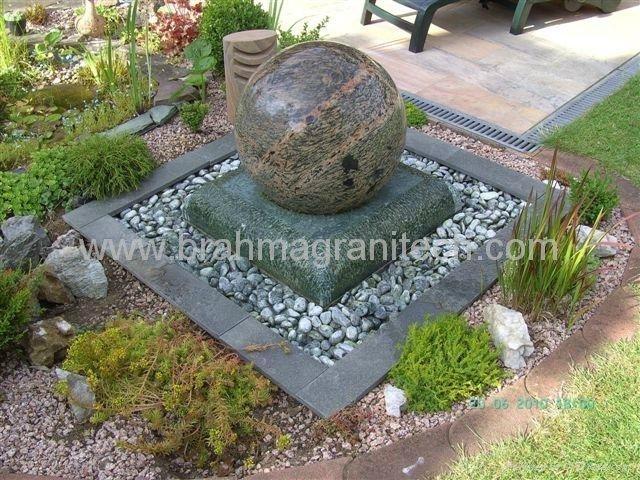 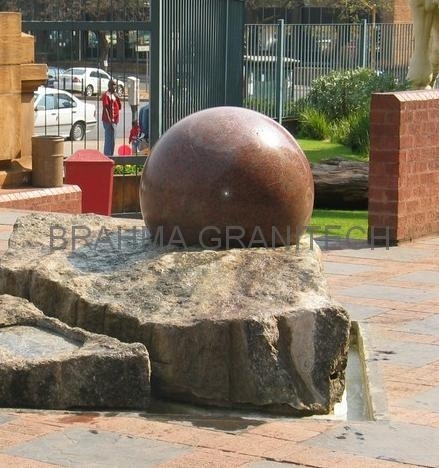 A large granite sphere floating on a film of water and rotating freely.A Eye catching Garden fountain .This Granite sphere fountain will Decorate your Garden. 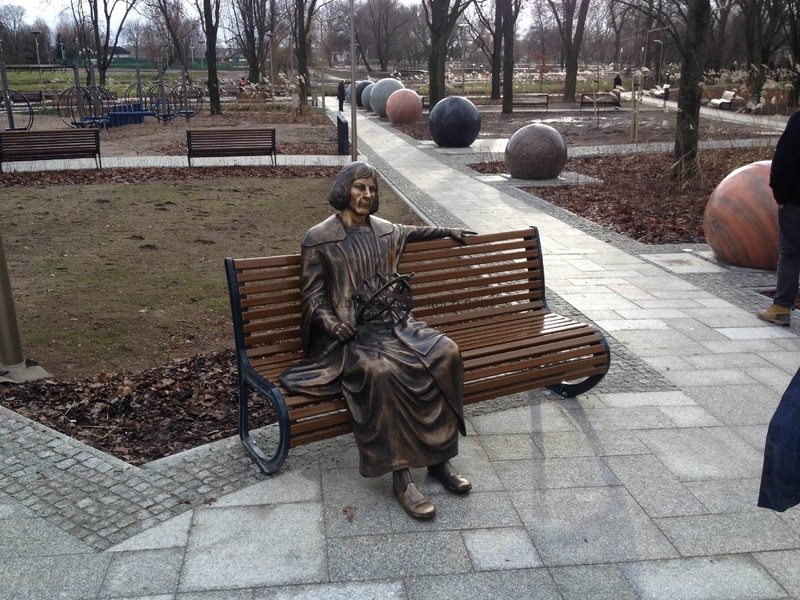 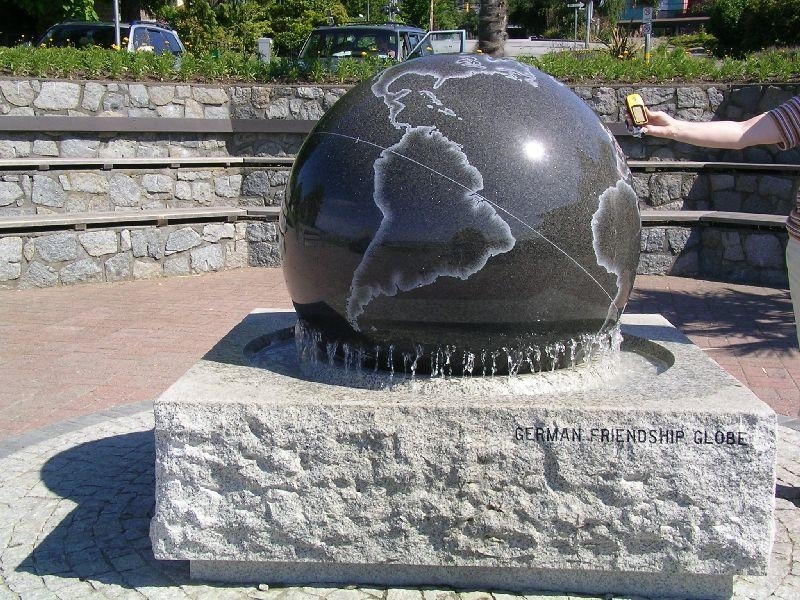 we have install 9 granite sphere as planet and 1 sun as solar system in Poland,Eik river.granite sphere diameter 200cm to 120cm.weight of sphere 5000 KG to 12000 KG.